Orders received after 1:00 PM EST may not ship until the next business day. 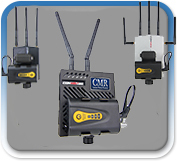 Enclosed Connex Mini TX and RX sets with D-tap LEMO power connectors. 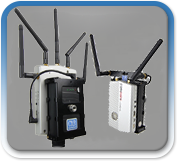 The Amimon Connex the original high performance low cost wireless HD set system. 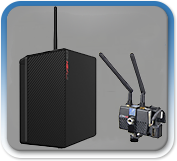 The Connex Mini is the lowest cost high performance wireless HD set system available anywhere. 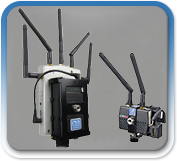 The Connex Mini transmitter and Fusion receiver provide the industry’s longest LOS range with standard omnidirectional antennas. 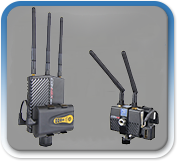 The Connex Mini transmitter and Connex LR receiver provide the industry’s longest LOS range with directional antennas built into the receiver. 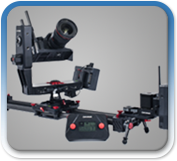 Innovative high quality products from iFootage including the Shark Slider and Motion Control systems, the M1 III crane and the T5 tripod. 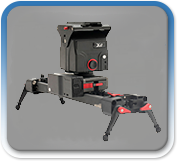 The Ifootage Shark Mini breaks new ground with light weight and beltless design for portability with motion control. 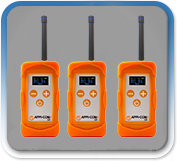 APPI-COM full-duplex radio sets have unique patented team communication technology. 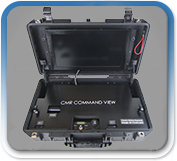 The CMR Command View provides a robust solution to send live video from a UAV pilot to a command station.